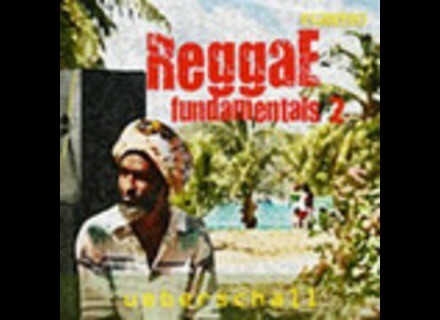 Reggae Fundamentals 2, Reggae / Ragga / Dub Sample from Ueberschall. Reggae Fundamentals 2 is the continuation of a library that melts different reggae styles and offers 25 construction kits. Each kit offers up to six subfolders with a main theme and additional variations. The drumkits‘ components are also available as single tracks: Bass drum, snare, hi-hats, claps, cymbals as well as congas, bongos and other percussions. The instruments used are electric and synthesized basses, electric guitars, organs, synthesizers, piano, electric piano, strings, brass, pad sounds as well as dub-specific effects. Check out www.ueberschall.com/goto/520/Reggae_Fundamentals_2 for more details. Two Notes Updates Torpedo PI-FREE The Two Notes Team announces that a new version 2.0.22 of our PI-FREE has been released, and is available for download. Steinberg Sonote Beat re:edit Coming Soon Steinberg announced the upcoming release of sonote beat re:edit, a beat instrument plug-in for Cubase 7 and Cubase Artist 7.